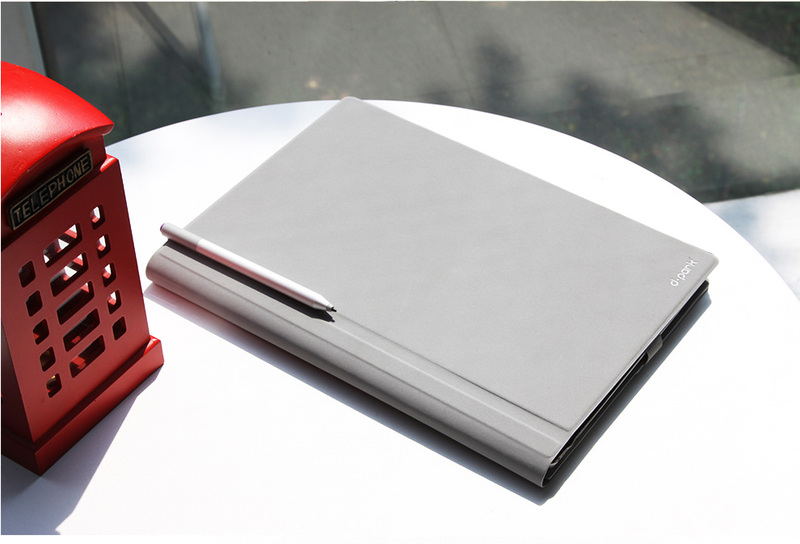 Home › d-Park Microsoft Surface 3, with Velcro design for adjusting the cover and secure the tablet. 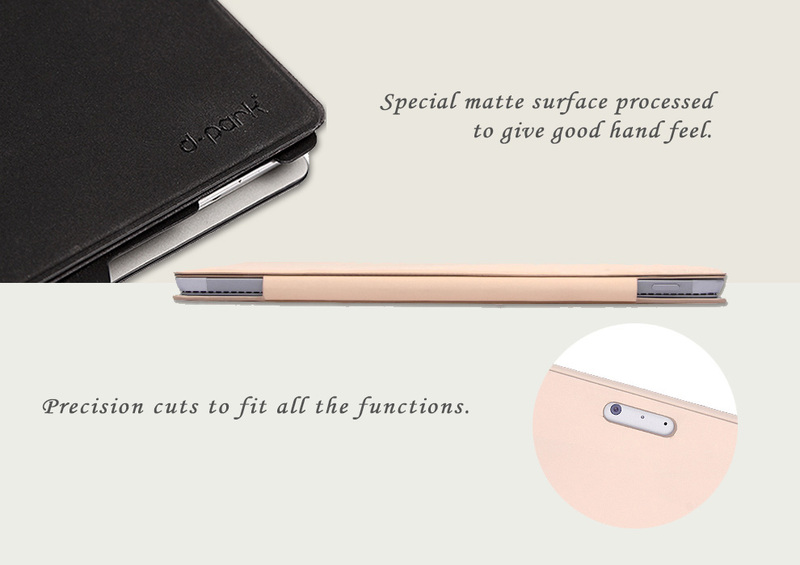 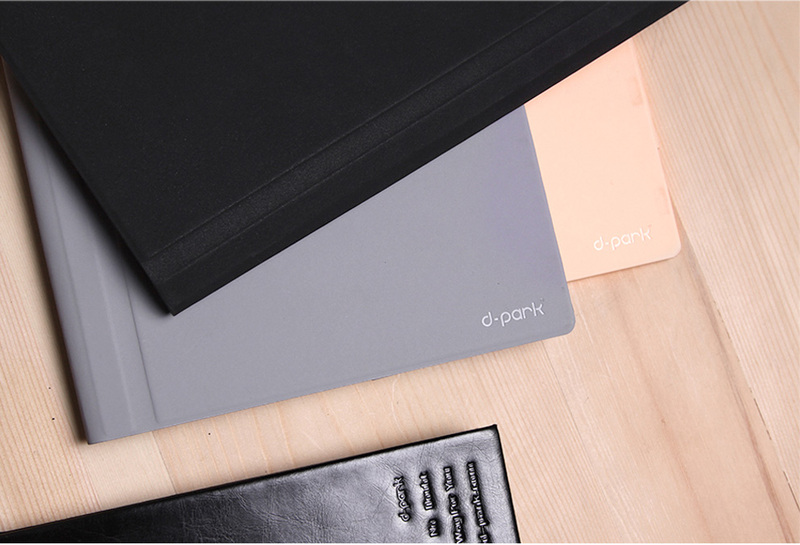 d-Park Microsoft Surface 3, with Velcro design for adjusting the cover and secure the tablet. 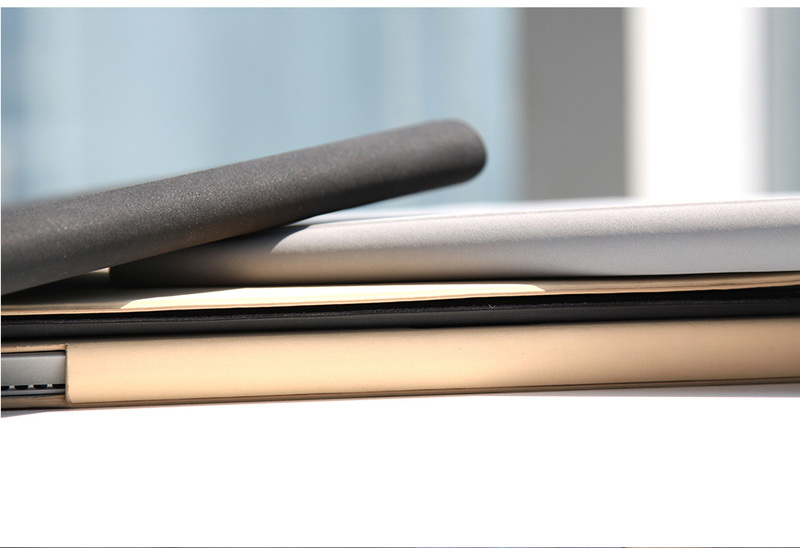 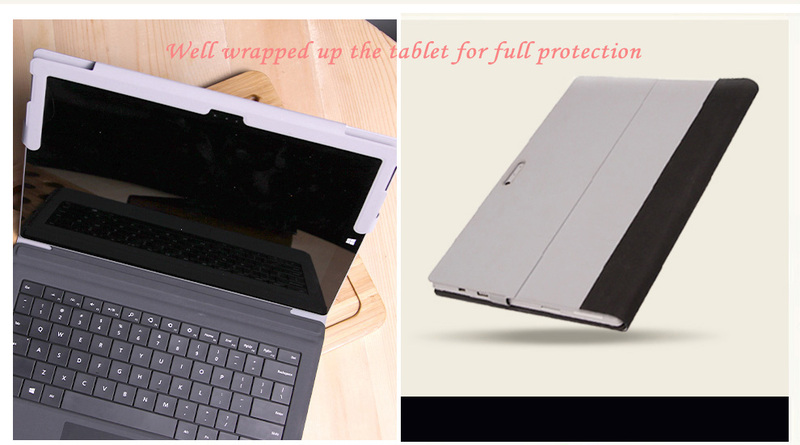 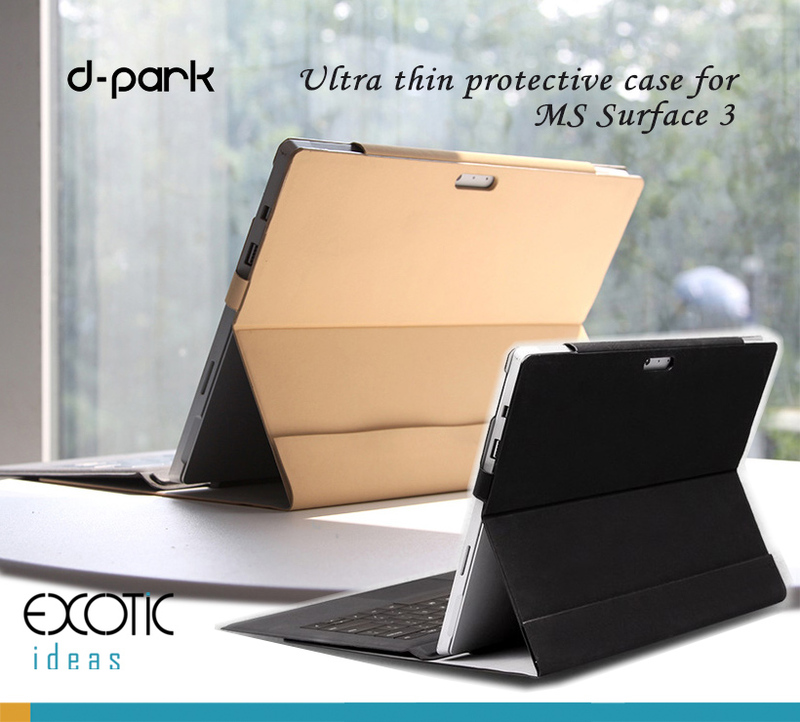 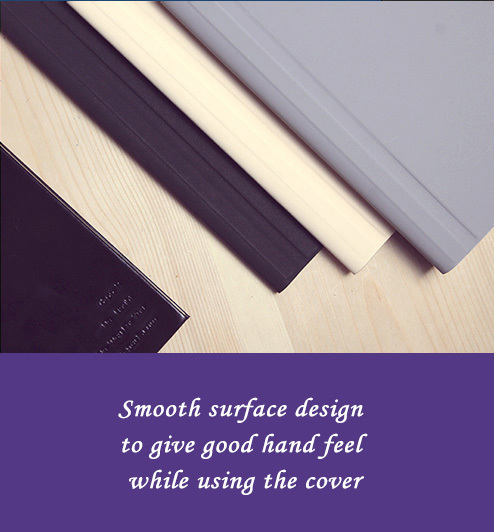 d-park protective cover for Microsoft Surface 3, with velcro design for adjusting the cover and secure the tablet.